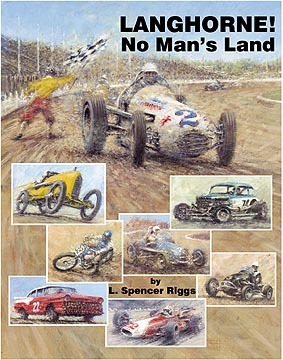 Welcome to the world of auto racing! 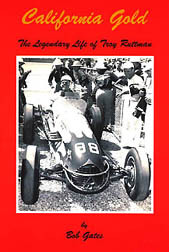 "California Gold: The Legendary Life of Troy Ruttman"
this is an ever changing web site! This is a PayPal Website!